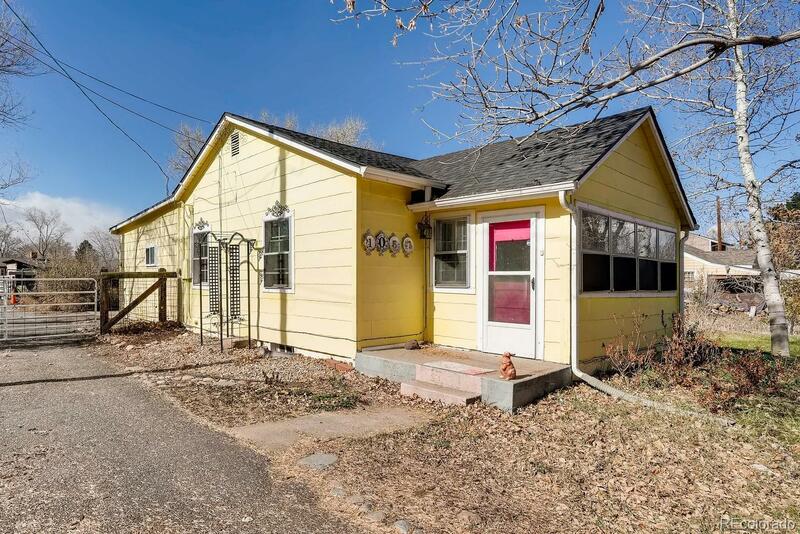 The fixer upper you have been looking to buy. Two bedrooms, two baths (1 needs completing) with tons of potential. Kitchen which looks out over the large fenced backyard. Live in the property as you remodel. Two car garage and a workshop. One of the largest lots in the area! Won't last long at this price. Selling AS IS.